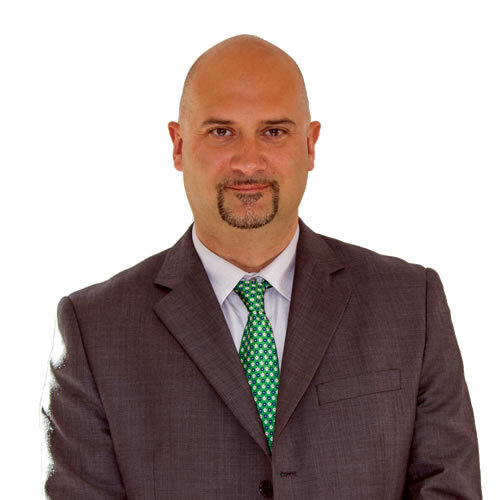 My name is Marco Ricordini – Real Estate Agent at Engel & Völkers Sara Grech in Malta. I take a long-term view in our dealings, strengthening the Engel & Völkers brand whilst taking care to ensure that customers all around the world enjoy the same brand experience. I value and cultivate our core values of competence, exclusivity and passion. I am serious about meeting the requirements of discerning customers, and offer a first-class service. I am looking forward to helping you find your property in Malta. Every week our best property in Malta & Gozo. Residential or Commercial. The best property for location, price, layout. Discover the exclusive Engel & Völkers sports events in Malta. 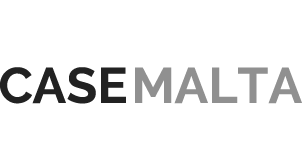 The properties on CASEMALTA are listings of ENGEL & VÖLKERS SARA GRECH, Malta.